Prince Zuko. 바탕화면 의해 me^^. 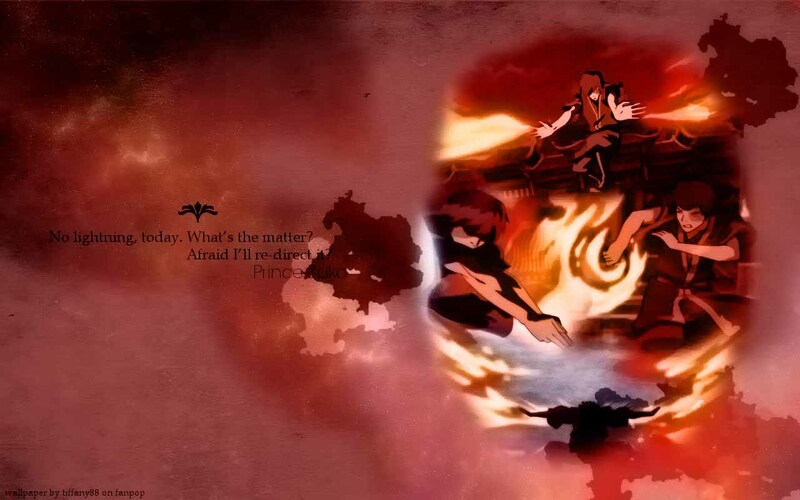 HD Wallpaper and background images in the 아바타 더 라스트 에어벤더 club tagged: avatar the last airbender zuko firebender. This 아바타 더 라스트 에어벤더 wallpaper might contain 화재, 불꽃, 지옥, 불, 불길, 인 페 르노, 애니메이션, 만화, and 만화책.